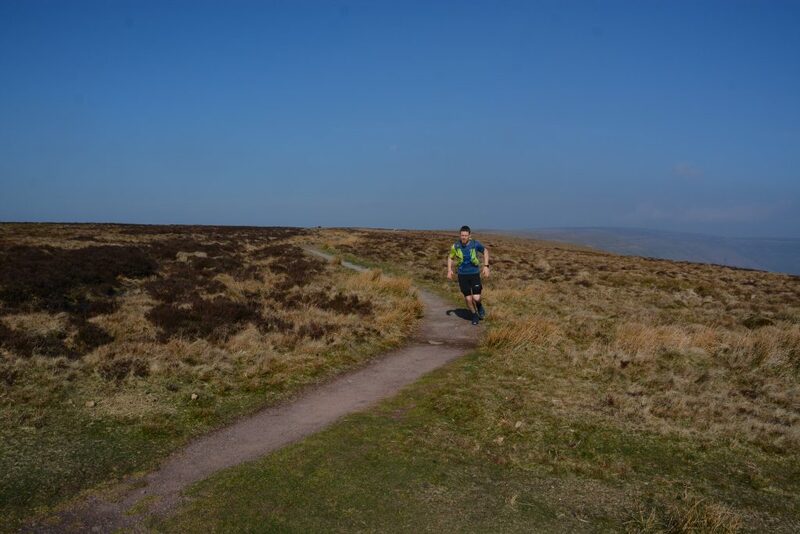 I’m constantly looking for amazing running experiences; searching guidebooks, blogs and magazines for route ideas or images of a landscape I’d like to run through. I’m often found poring over maps, looking for runnable links between summits, exciting ridges and hidden valleys to explore. 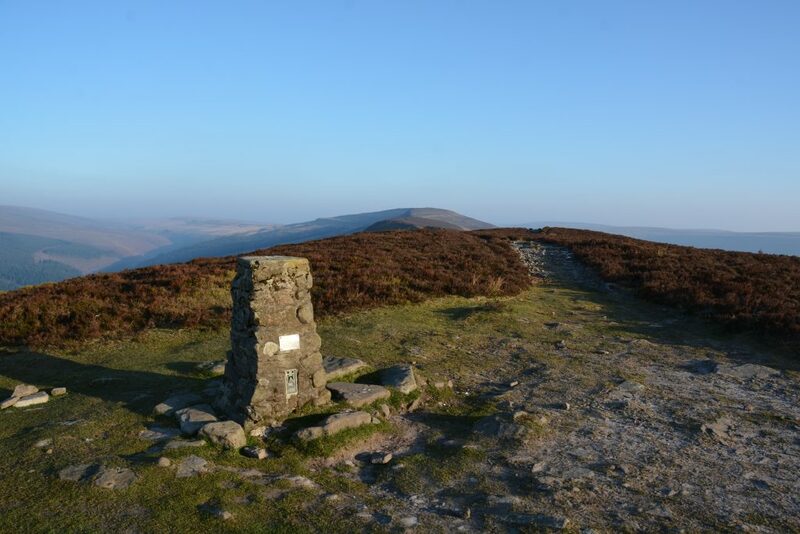 Lots of factors come together to create a truly great running adventure: the terrain, views and what’s actually under your feet combine with the weather, time of day, history or heritage of the area, as well as the company – or lack of – that you run with or the people and wildlife you meet on the way. A horseshoe ridge is one feature that consistently makes for a great challenge that I love to run whenever I get the chance. 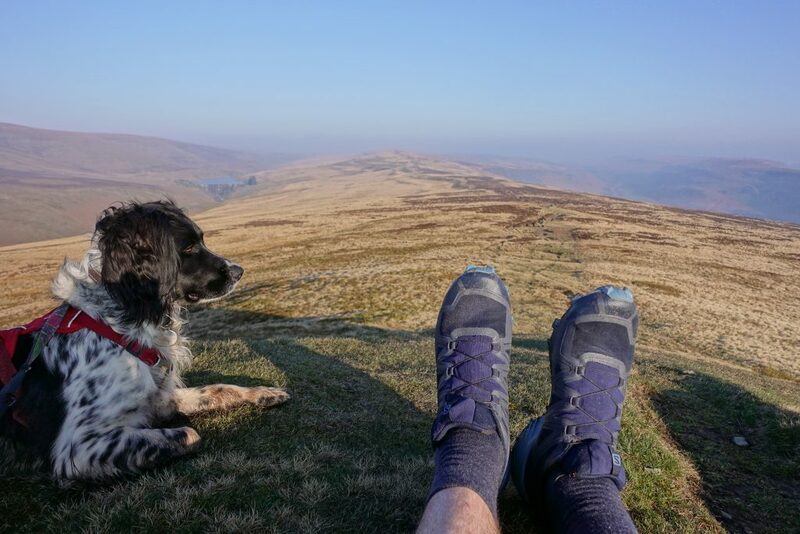 It’s early on a sunny Saturday morning and I’m racing the rising sun up a steep Welsh valley in the Black Mountains, on the eastern edge of the Brecon Beacons National Park. 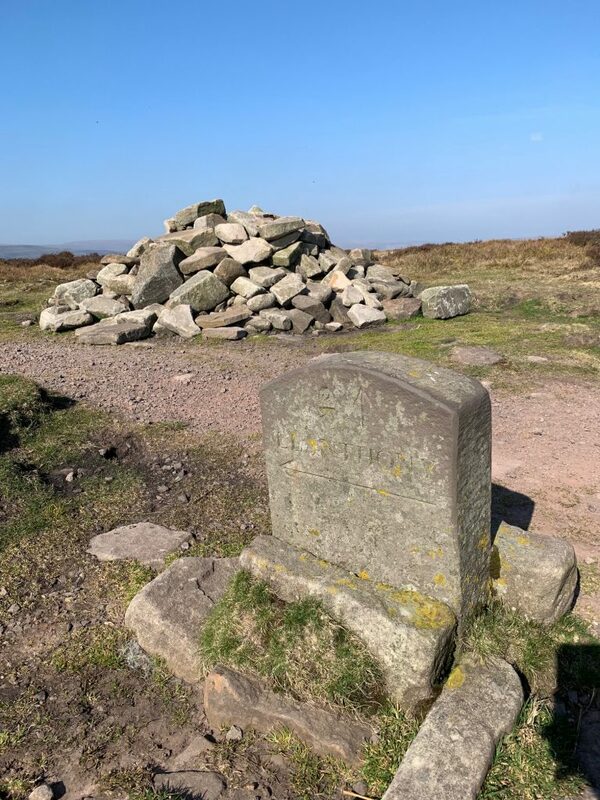 Starting at the ruins of Llanthony Priory the run begins with a steep climb up Bal Bach to the first of today’s trig points on Bal Mawr. It’s a little under 500m of ascent in only 3km, so I walk quite a lot, warming up the legs and feeling pleased to gain a lot of the height early on. From Bal Bach a long ridge stretches before me with views of Waun Fach (another fantastic horseshoe) to my left and the return ridge on my right. The path is good underfoot and navigation is easy. The ridge undulates, sometimes challenging me to keep up my pace as it slowly rises, and sometimes coaxing me downhill at high speed. I pass some minor tops and spot a couple of perfect bivvy spots to store away for future adventures. The final descent is steep and uneven – fun running but hard on tired legs and felt in my quads for the following couple of days. 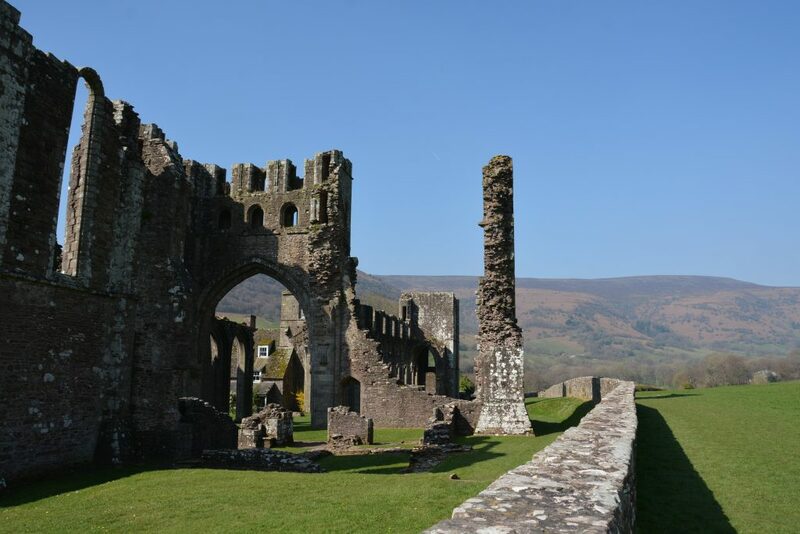 In clear weather you can see the ruined priory for most of the descent making route finding enjoyably straightforward. 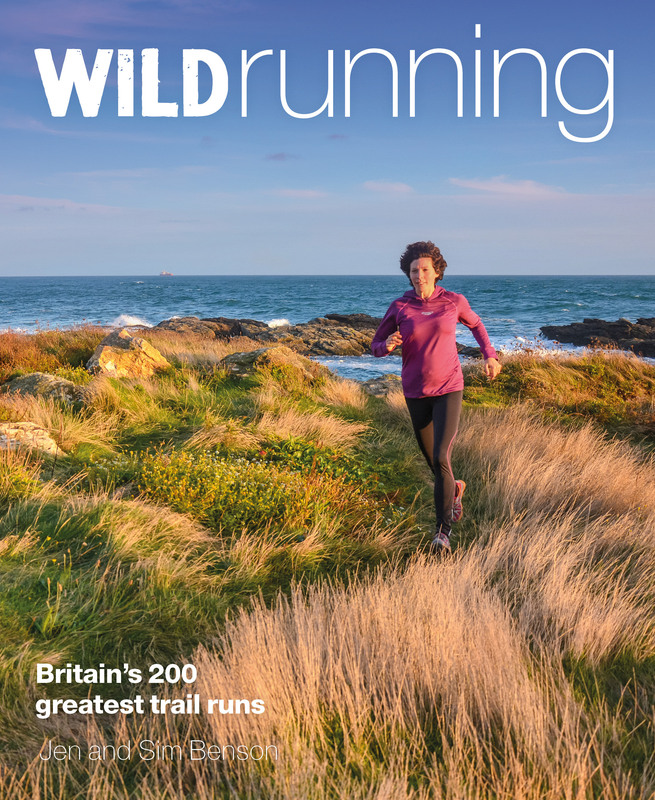 If you fancy giving this route – one from the brand new edition of Wild Running – a go, you’ll find directions, mapping and downloadable .gpx file here. It’s about 29km (18 miles) with around 1100m of ascent and it took me about four hours with lots of photo stops. It’s great running in either direction but the navigation at the beginning is easier if you start south-west up Bal Bach, following signs from the road.